Former beverage director of Texture Restaurant Group — which includes wine-bar chain 28°-50°, as well as the eponymous Michelin-starred restaurant in its portfolio – Clement Robert MS only recently took on the role of wine buyer and group head sommelier at Caprice Holdings & The Birley Clubs. Hailing from Normandy, Robert trained as a sommelier at Loire-based Michelin-starred restaurant La Licorne. He gained his diploma in 2005 while working at the restaurant, before travelling to the UK a year later. By 2008 he was working as the head sommelier for Hotel du Vin in Cambridge, winning his first award – the Rising Star Sommelier – in the same year. 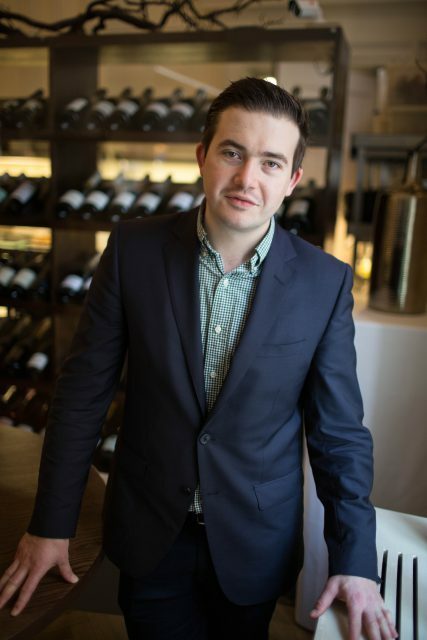 He was crowned International Young Sommelier of the year in 2010 and UK Sommelier of the Year in 2013, before gaining his MS certification in 2015.